Dez are excited to announce their first show at the post office hotel! Accompanied by the amazing FirstKiss and with free entry its sure to be a Sunday afternoon to remember. 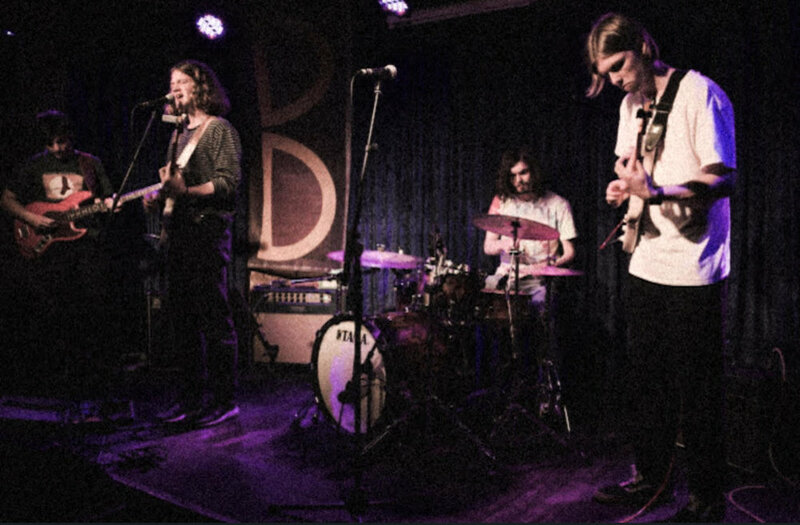 Dez are a Indie pop rock band formed in Melbourne in 2016, after gigging extensively around Melbourne and releasing their debut single 'scratch' they are excited to bring their melancholy lyrics, jangly guitars and brash riffs to the Post office hotel. This is also in promotion of their upcoming single 'Ode to Chris' which is to be released early to mid 2019. Claire and Harry starting making music together as Firstkiss in 2015, releasing an LP that same year, recording Claire’s twee vocals and Harry’s melancholy lyricism on a guitar hero microphone. Since then, firstkiss has grown to a total of 5 members, with Chloe on synths, Adam on bass guitar and Spencer on drums. They’re currently working on a new album, looking to release it later this year.